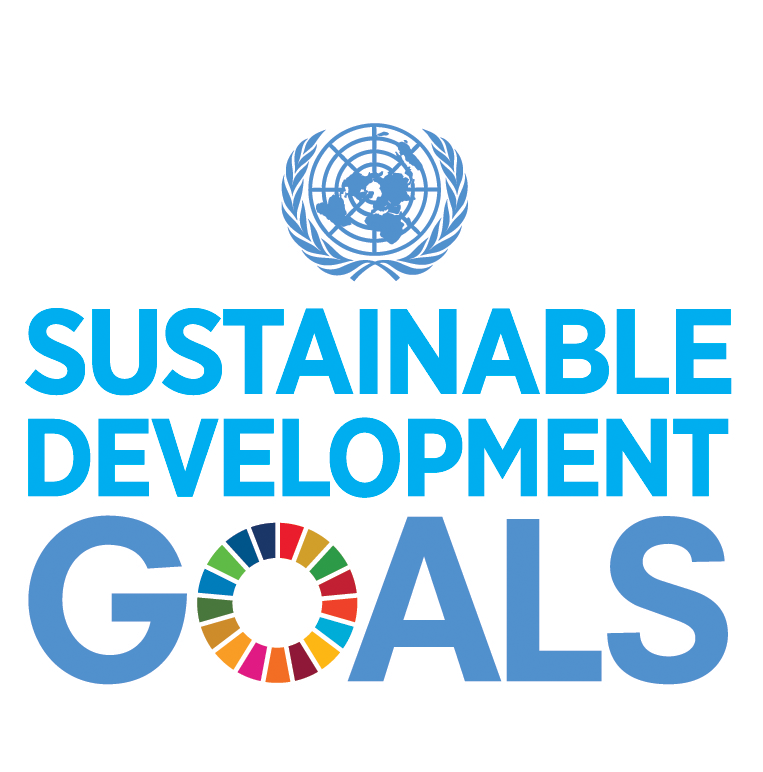 The Blueprint for Business Leadership on the SDGs aims to inspire all business — regardless of size, sector or geography — to take leading action in support of the achievement of the Sustainable Development Goals (SDGs). The objective of this online tool is to make the Blueprint easy to explore and to spur readers to think in innovative, creative, and ambitious ways about how their own companies can become sustainability leaders. Readers are recommended to start with the Introduction in order familiarize themselves with the principles-based approach to the SDGs and the elements of the Blueprint. From there, explore at will! The Blueprint illustrates how the five leadership qualities of Ambition, Collaboration, Accountability, Consistency and Intentionality can be applied to a business' strategy, business model, products, supply chain, partnerships and operations to raise the bar and create impact at scale. The Blueprint is a tool for any business that is ready to advance its principled approach to SDG action to become a leader.